With over 17 years experience in the pest control industry and over 35 years in the construction industry, we provide full and limited termite inspections, termite, beetle and fungus treatment and a full range of construction repair services. We offer competitive prices, comparative bids and unmatched customer service. 4 Less Termite, Inc. has been locally owned and operated since 1999 and is bonded and insured as a licensed and registered structural pest control company by the California Structural Pest Control Board (OPR 9917 / PR 6931). 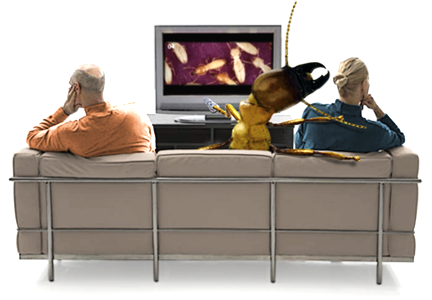 4 Less Termite, Inc. is one of the only full service termite companies on the Central Coast. We are licensed professionals who identify, treat, remove and repair damage from all wood destroying organisms.